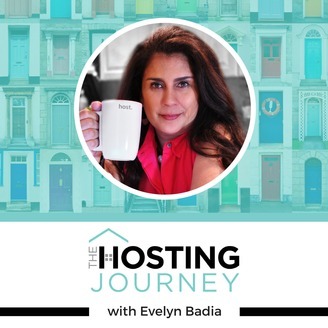 The Hosting Journey: All things Airbnb, VRBO and Short Term Vacation Rentals. 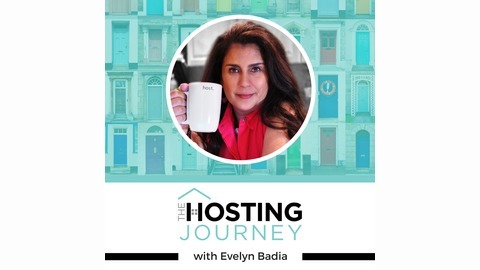 The Hosting Journey is your weekly podcast to learn ALL things Airbnb and vacation rental. Evelyn, a successful Airbnb Superhost since 2010, has traveled as a home sharing educator for years, including Host Educator at Airbnb conferences. Now she´s sharing that wealth with you. Whether you're a novice or an expert get your tips, marketing ideas and proven financial strategies to ensure you have a profitable home sharing-vacation rental business and successful Hosting Journey. HEADPHONES ON! And get ready to journey! Last minute cancellation and refunds requests, those are the non-fun parts of the life of being an Airbnb host. Listen to Cancellations, Refunds and Last Minute Guests Requests to learn how to navigate those unpleasant conversations. So you can get to the many joys of the life of being a host. Being an Airbnb Superhost is it worth it?